So just how do we help you look a million dollars in no time at all? It starts with an appointment, meaning your stylist is there solely for you. 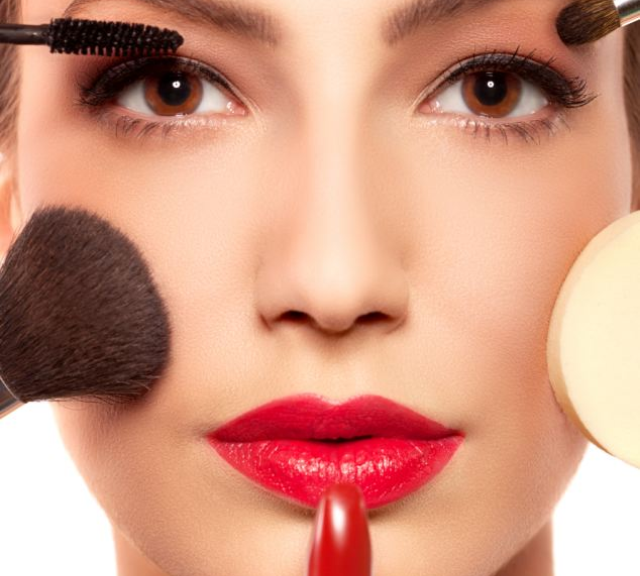 You can choose between hair and make-up…. Or both. Once at the salon, the pampering can begin. Our service combines eye and lip make up application with Tracey and a blo dry or hair up inspired from our express menu priced at the amazing price of £30 for both! If you have a little more time and want to feel really indulgent, why not give yourself an upgrade and get a full make up application and deluxe blo dry. You could also add a splash of temporary colour, a healthy hair treatment or a relaxing head massage. Why not book an appointment today, simply call us on 01592 650061.